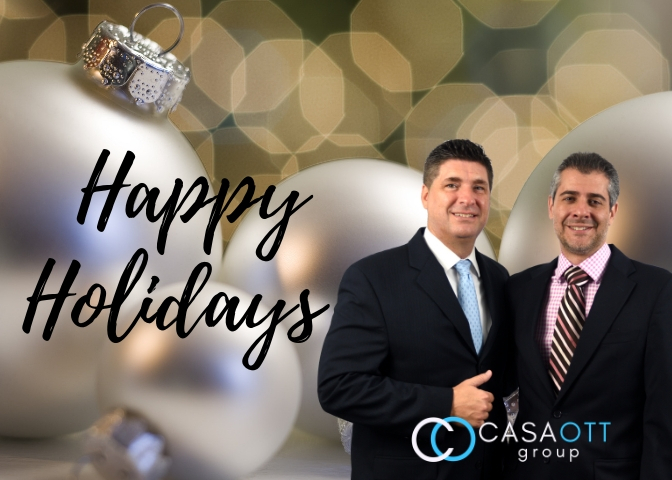 As 2018 comes to an end, we at Casa Ott Group would like to wish our clients happy holidays and a fantastic new year. We hope that 2019 brings you good health, a lot of smiles and some luck along the way. It was a banner year for us, full of record breaking sales, an increased reach in Palm Beach and Broward Counties, a revamped website that kills the competition and a transition into a new brokerage, ICS, Inc., which we feel puts us in a great position next year. Look out next year because Casa Ott Group is ready for whatever you bring! 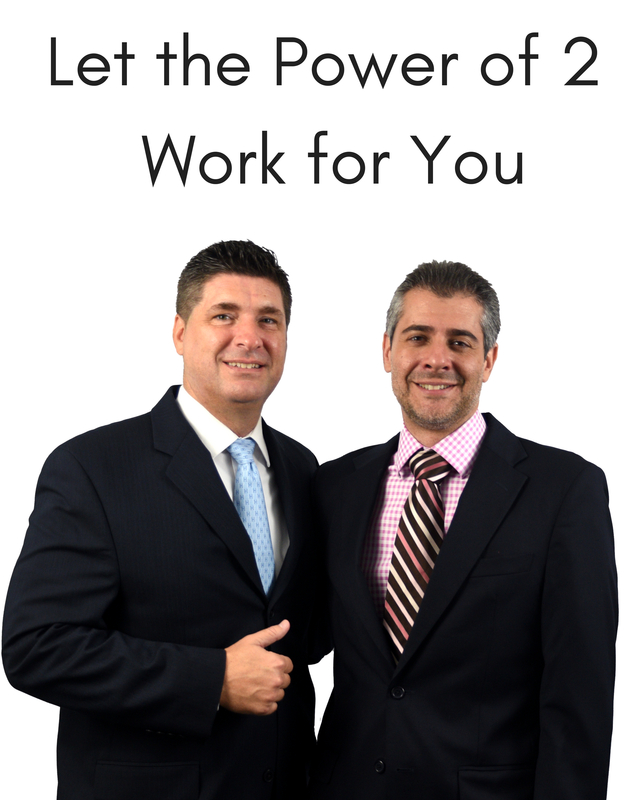 Contact us if you are looking to buy, sell or invest. You will get our all!